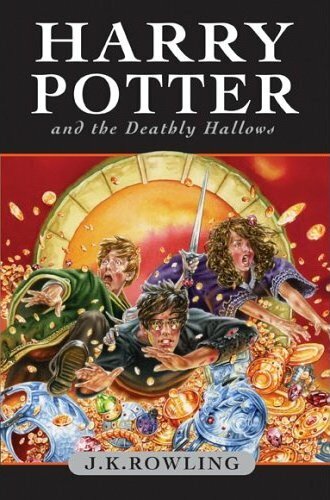 If you love the ”Harry Potter” series then its a must read book. 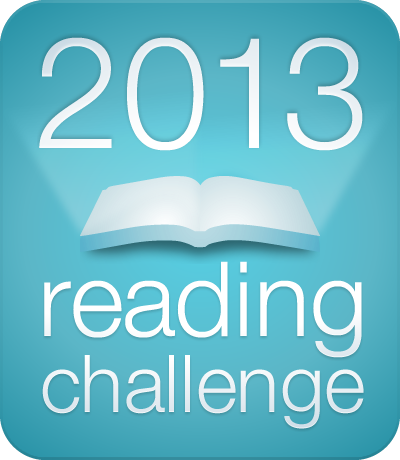 Its very quick read somewhere around 100 pages. 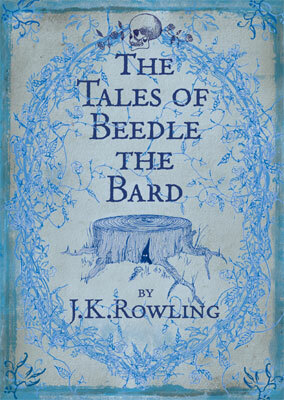 It has 5 tales which are similar to our fairy tales and bedtime stories. There are 5 tales ( or should I call it Wizard tales jut like fairy tales 🙂 ) all with interesting facts about Potter series. It will take Harry Potter fans to different world of magic and fantasy. I almost forgot about this book, while I was going through some book blog found this book’s review and pulled it from my collection to read. Its 5th book in the series of Harry Potter. Rowling’s writing demonstrates exceptional skill in narrative and storytelling. This book is realy interesting becuase it seems here the story is getting into a new tension filled twists,Good Vs Evil everywhere. 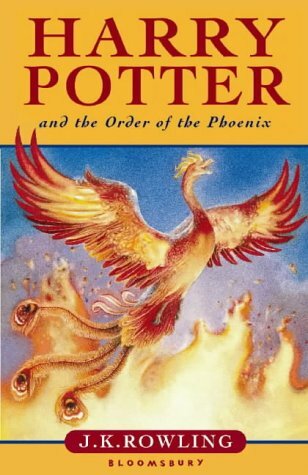 The book is climaxed by the fight at the Ministry of Magic over possession of a prophecy. But aside from possession of the prophecy, the real triumph for Harry’s side is the recognition by the public that Voldemort really is back and Harry will have to face his big lose at the end. Story was amazing as usual 🙂 There were many heart melting situations and again ended with an unexpected twist. I have decided to write about Harry Potter series first before I write about any other books that I have read. 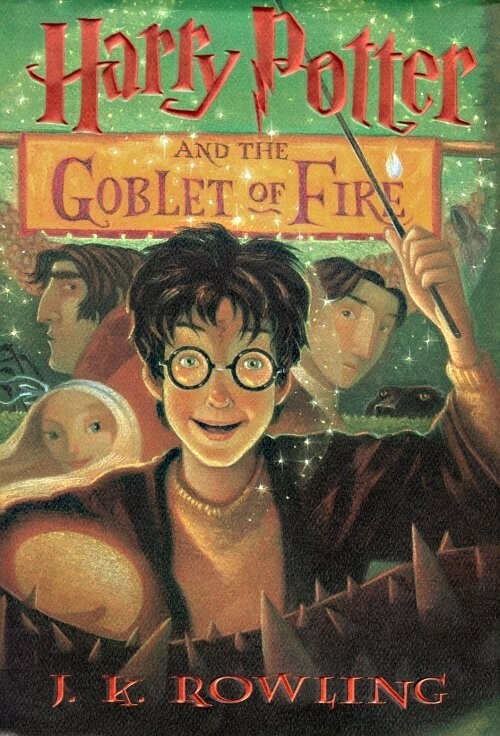 Harry Potter and The Goblet of Fire is 4th book in the Harry Potter series. 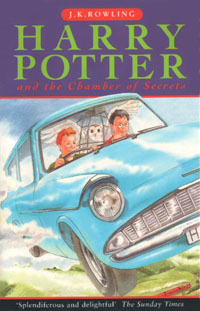 In this book Harry will get the readers under the spell! 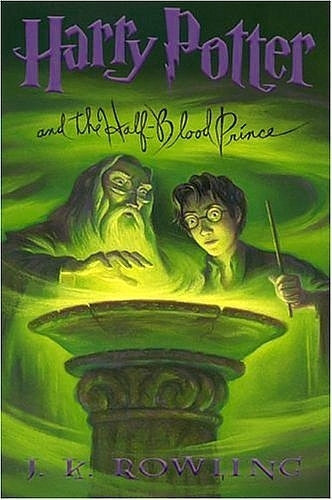 Its another wonderful masterpiece of J.K Rowling. Book starts with ‘as usual life’ of Harry, that means another dreadful summer in the Dursley’s. Life at Hogwarts is interesting as usual with its magical imaginary stuff. But things change when Harry and his 2 best friends, Ron and Hermione, become entangled with the mystery of The Goblet of Fire…. Its filled with dark powers compared to other 3 books. As Harry is growing even his fights with dark powers are growing. The more he learns about the fast the more tougher his fight becomes. You can call the ending of this book sad becuase so well known character die here. But its amazing story of Harry’s adventure one must read.